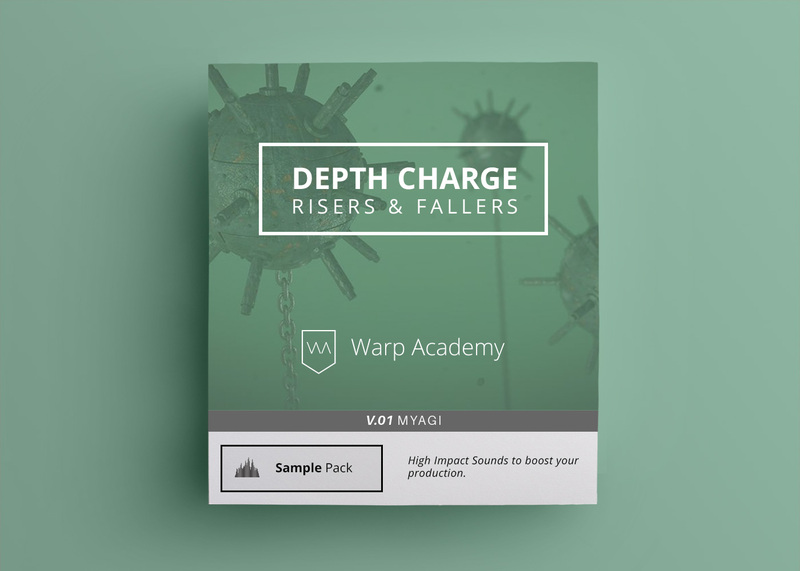 Depth Charge is a pack of 50 sounds that are custom made to naturally fit in any track…from subtle rising dubbed out sine waves to screaming hard panned sample and hold tones, you’ll find at least a few things that work in every track. 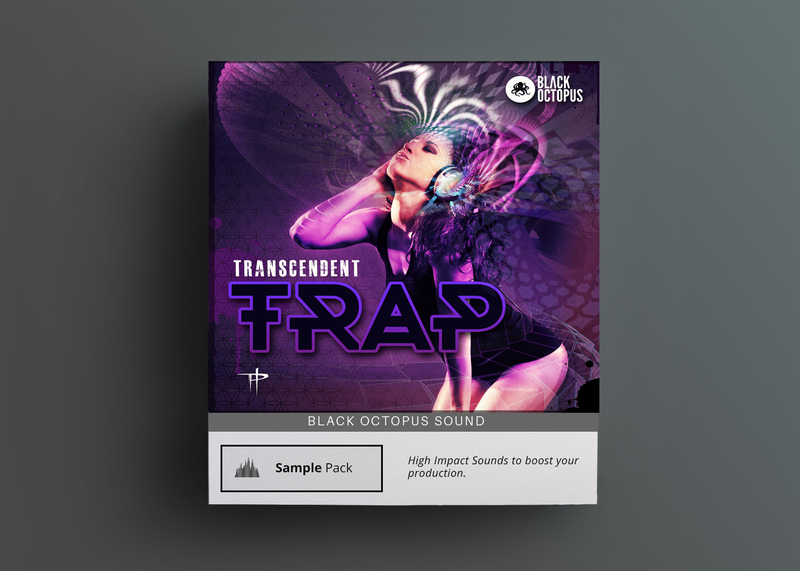 Well placed, risers and fallers (as we call them) can take a benign build up and make it scream, and can almost single handedly create the sense of anticipation a great track needs to get people to remember it, seek it out, buy it, listen to it, play it, make love to it, whatever. 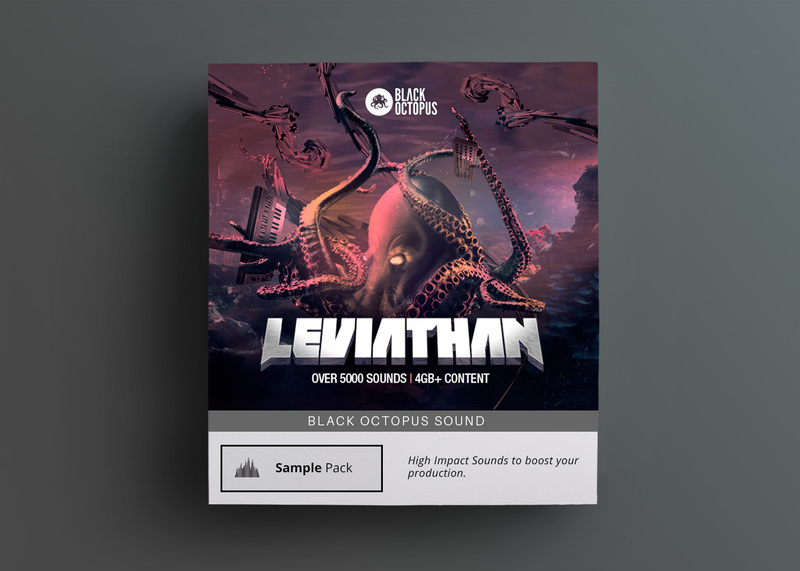 Depth Charge is a pack of 50 sounds that are custom made to naturally fit in any track…from subtle, rising dubbed out sine waves to screaming hard panned sample and hold tones, you’ll find at least a few things that work in every track. 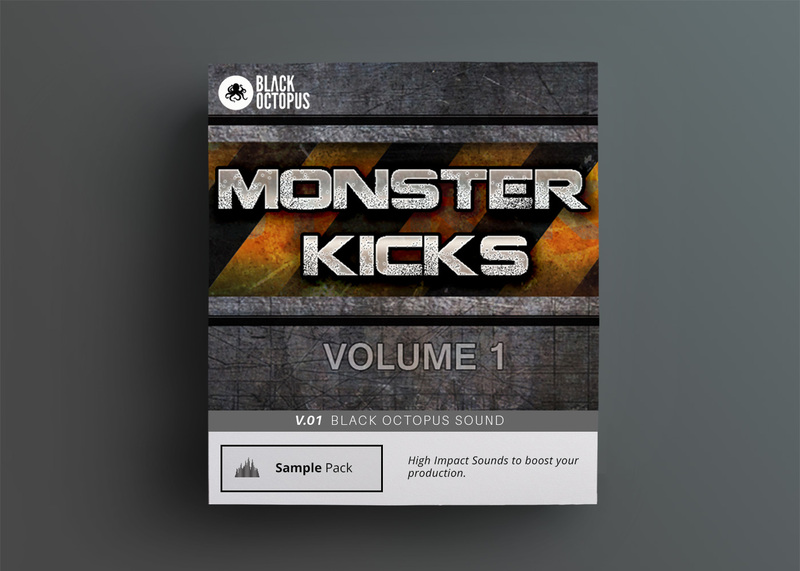 Far from being just “build fodder” this pack is ideal for chopping and looping to create atonal lead elements and “peak-out” sounds. Using vintage analogs, home made noise monsters (literally), wheezing 60’s guitar pedals, etc., Depth Charge is a vault of creative expression made to augment your track, not take it over. 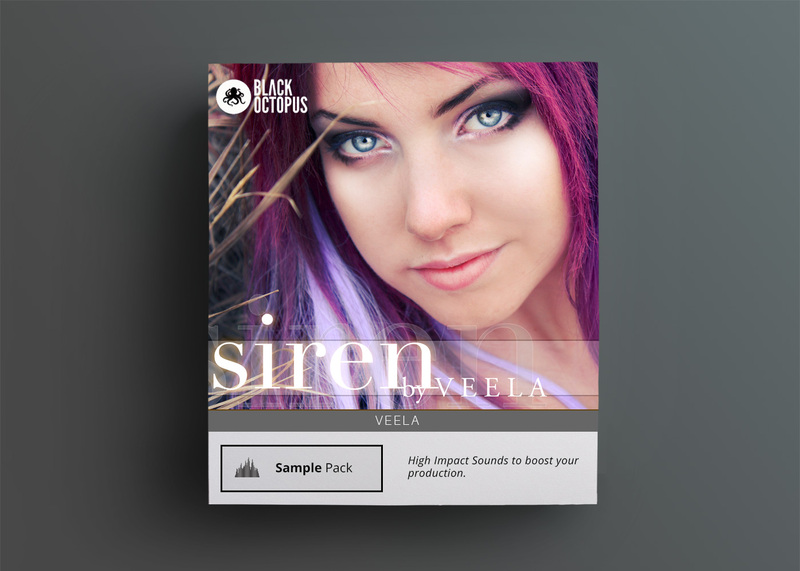 No matter what genre you make, you’ll want this in your sample bank!